You want to maximize your potential, fulfill your specific purpose, have meaningful work and leave a lasting legacy. You recognize your potential as a leader and do not want to lead accidentally. You want to be intentional. Whether you are leading yourself, family, team, organization, or community, you want to increase your influence and impact as a leader. THIS IS WHERE LYNNE COMES IN. As a Senior Leadership Coach and Consultant with GiANT Worldwide, Lynne focuses on building leaders worth following, creating high performing teams and creating healthy cultures. Through one-on-one and team coaching, content facilitation sessions and keynote speaking, Lynne can help you, your team, or entire organization move from where you are to where you want to be. Life is far too short to work in a career that does not fit you! Through Career Management coaching, Lynne walks alongside clients like you on their career journey. Lynne can help you take the steps necessary to find meaningful work where you can maximize your potential and give your best every day. 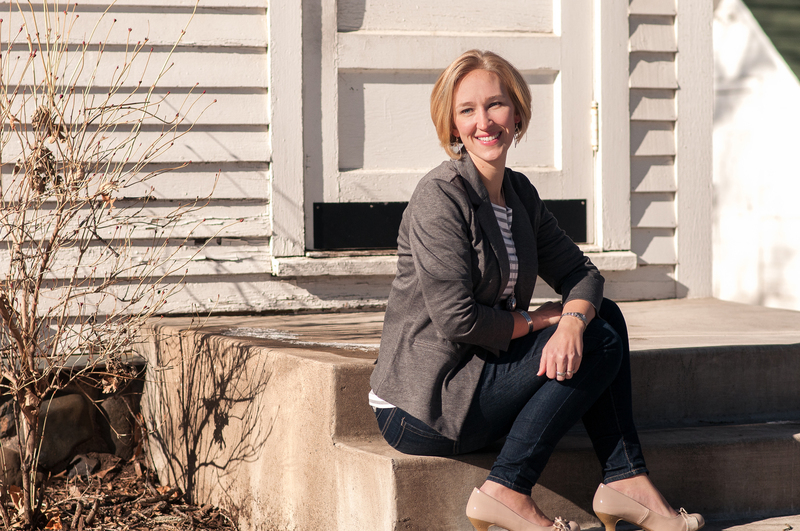 Lynne’s new ministry, Called Up, helps Christian women live and lead with passion and purpose. Through her blog, podcast, speaking and upcoming Called Up Coaching Core Groups and Individual Coaching offerings, Lynne is excited to partner with women like you, offering the support and challenge needed to help you become who God made you to be. Lynne is amazing! She is genuine, passionate, and truly dedicated. I immediately connected with Lynne and felt comfortable sharing my story with her. She has helped speak wisdom into my journey and I have no doubt that she is walking alongside me as I navigate how to be a working mom and a leader in all my circles of influence. In working with Lynne, I found a focused process that allowed me to gain clarity and confidence as well as an opportunity to develop specific action steps to move me closer to where I want to be.